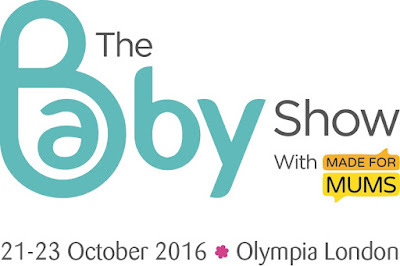 The Baby Show with MadeForMums, is returning to London, Olympia from the 21st to 23rd October. As the ultimate shopping event for new and expectant parents the Show will host around 200 exhibitors who will be on hand to help visitors make decisions like choosing the right buggies for their price range and lifestyle, selecting the best car seat to suit their vehicle and purchasing some beautiful nursery furniture for their homes. 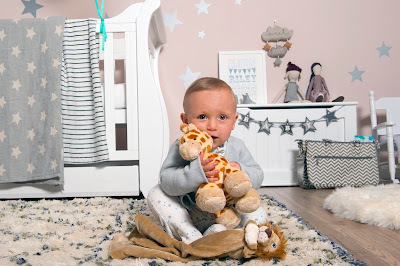 It’s the only show to feature all the major baby retailers alongside market leading brands including, iCandy, Stokke, UppaBaby, Britax, East Coast Nursery and MAM who will all be selling amazing products with equally amazing discounts! A dedicated feeding area provided by Tommee Tippee and Baby Changing Area with free wipes and nappies all included. Entry is strictly limited to one person per ticket code. The winner will be notified by email or phone call once the competition closes. The winners will be selected at random from all the correct entries received before the closing date and time. All prizes must be accepted as offered. There can be no alternative awards, cash or otherwise. Entrants will receive a ticket code which can be activated at http://www.thebabyshow.co.uk/ Tickets cannot be sold on to third parties. i am entering on behalf of a friend - she really wants to go as it's her first baby! Can't wait my first one due in feb! Because we've got a wee one due in September! i am going to buy some essentials for my newborn twins! 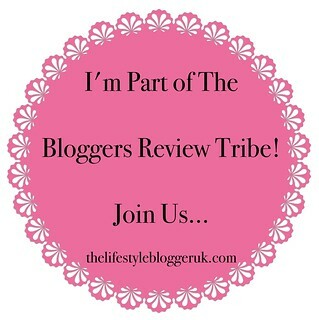 I haven't been to one and would love to get some stuff for my newborn son! to stock up for my newborn and one year old! 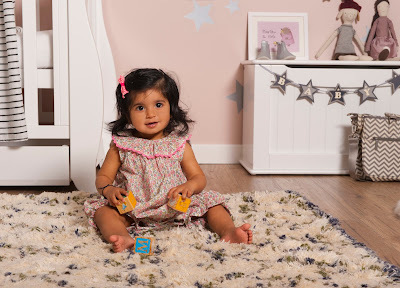 Would like to check out the latest baby equipment & educational toys. Would be a great opportunity to stock up for baby number one as I am currently feeling a little overwhelmed by everything that is out there! I would love to go with my baby daughter and check out all the stuff on offer. It makes for a really good day out and excellent shopping experience with everything all together and helpful advice too.